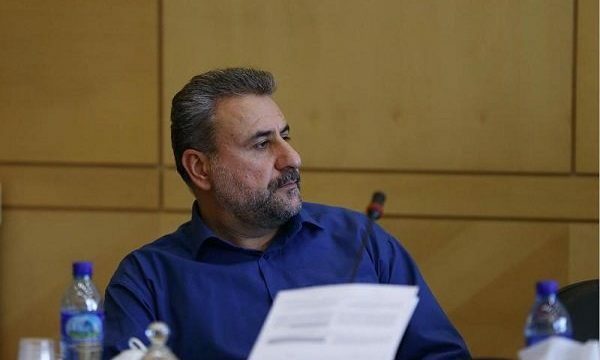 MNA – Chairman of National Security and Foreign Policy Committee of Iranian Parliament, Heshmatollah Falahatpisheh says that the US-sponsored two-day conference on the Middle East region which will kick off in Warsaw on Wednesday is already doomed to failure. Elsewhere, Falahatpisheh touched upon the EU trade mechanism for Iran under US sanctions as ‘a good first step’, while adding that the mechanism does not meet many expectations of the Iranians. The senior lawmaker further referred to the rallies held across Iran to mark to 40th anniversary of the Islamic Revolution yesterday, anticipating that the rallies would lay the ground for an anti-US environment, in which Washington will be made into entering negotiations with Iran. He went on to state that negotiations with Washington is not a taboo, expressing Iran’s readiness for real talks. The senior lawmaker also expressed Iran’s preparedness for holding talks with regional countries, explaining that the Iranian parliament sees no redline for talks with all Persian Gulf countries, including Saudi Arabia and United Arab Emirates. Falahatpisheh also added that the regional countries owe to Iran for the security in the Persian Gulf, underlining that Iran is pursuing a strategy of detente.